York River Public School, located in the south end of the town of Bancroft, serves about 400 students from Junior Kindergarten to Grade 8. 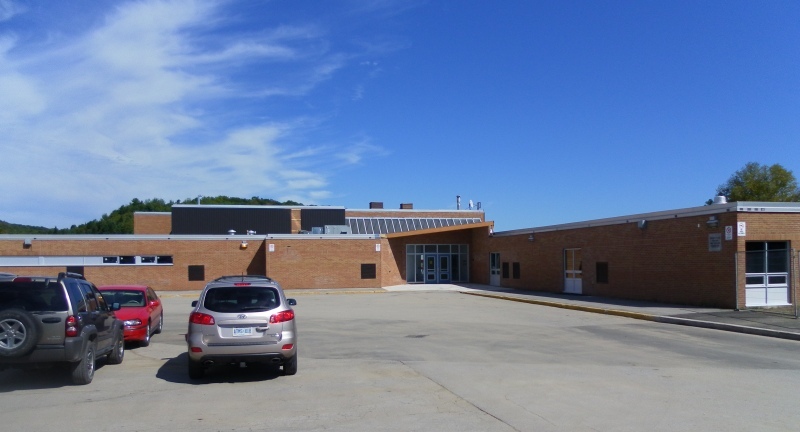 The school has merged two previous schools – the former Bancroft Public and the former North Hastings Senior Elementary Public School – into a new school with a significant amount of restructuring. Students have a safe and healthy learning environment based upon the Growing with Character attributes of caring, co-operation, honesty, humour, integrity, respect, responsibility, and trustworthiness. The school has a Design & Technology Room and Music Room for enhanced learning activities. In addition, York River provides an Extended French Program for Grades 5 to 8, two classes of the Early Learning Program, and an after-school program sponsored by North Hastings Children’s Services. 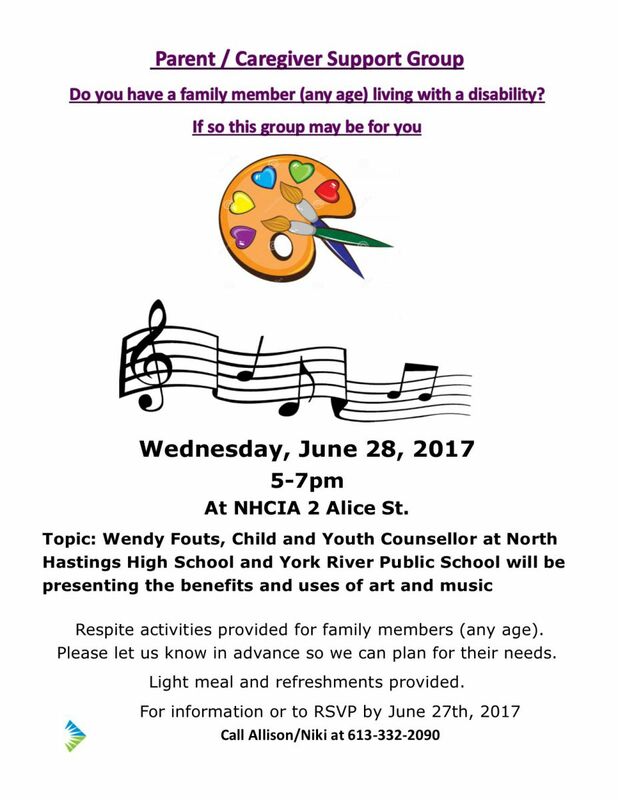 The school is next door to the North Hastings Community Centre, and uses the centre for a number of school-related events. 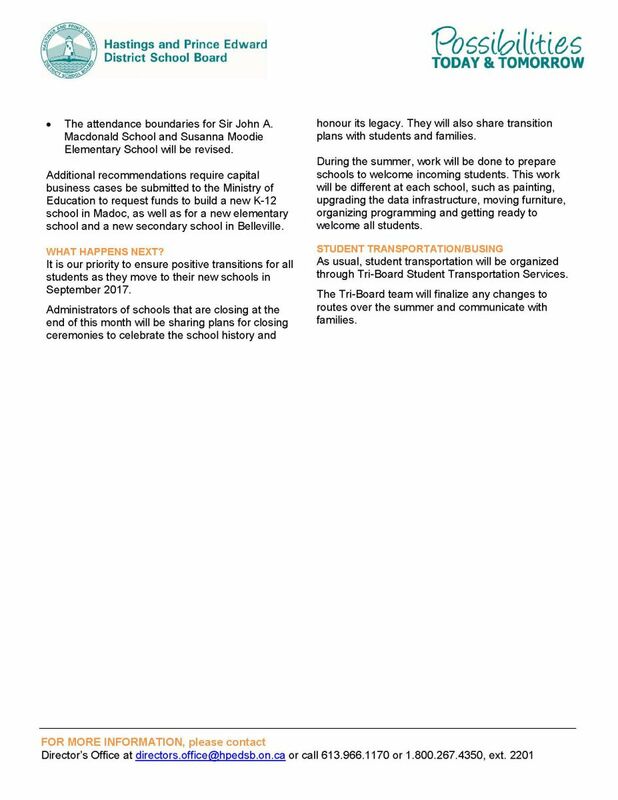 Students from York River proceed to nearby North Hastings Secondary School for Grades 9 to 12. Welcome back to what is sure to be another fantastic year at York River! 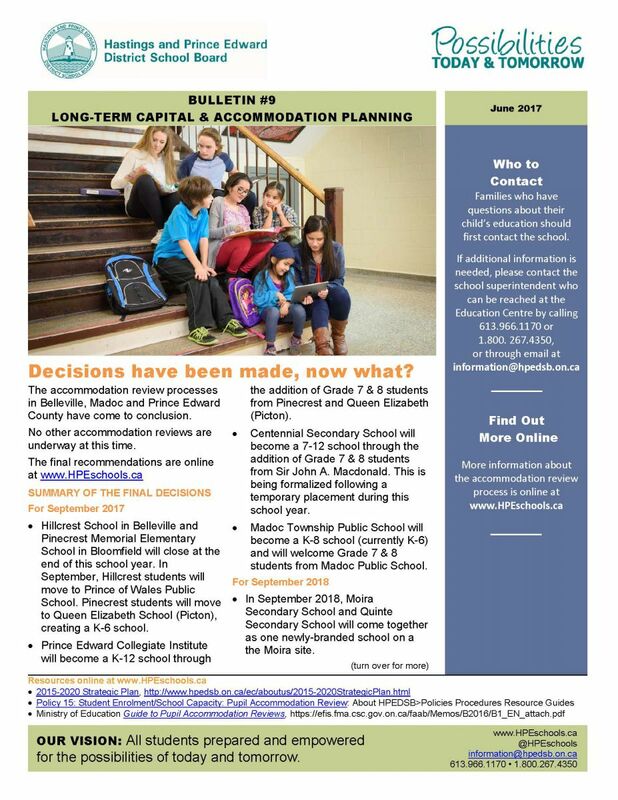 Please enjoy our September newsletter by clicking here. As part of the Wheels, Water & Wings Event, the Knights of Columbus are hosting their 3rd Annual soap box derby. The Race will be held on Saturday, July 8th from 10:30 - 1:00 on Flint Street (Rain date, Sunday at 1:00). The carts are provided by the Knights with Sponsors already established. 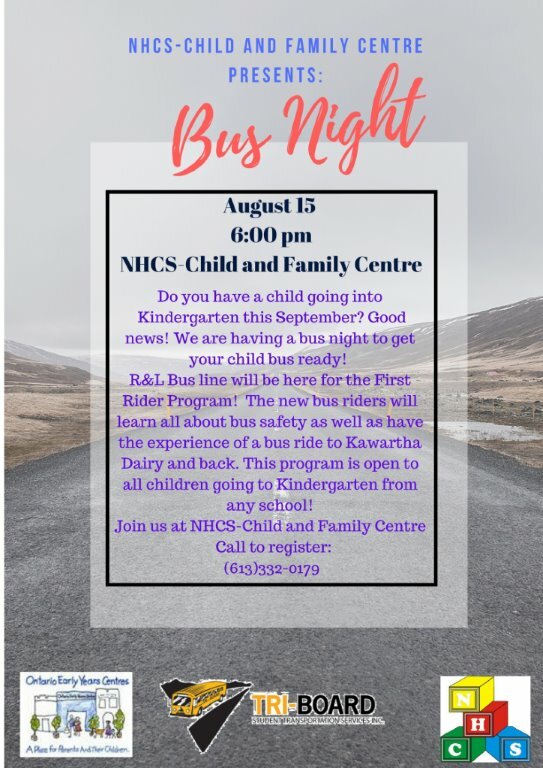 Any students interested in participating must fill out a driver registration form. Get your forms and find out more about the prizes, the carts and the rules. Visit the Stone Kitchen Jam Shop at 33 Sherbourne Street North, 613-332-6719, from Tuesday to Saturday 10 - 5. First come, first serve. A waiting list will be compiled for any drivers that can't make it on race day. Come out and cheer the drivers!